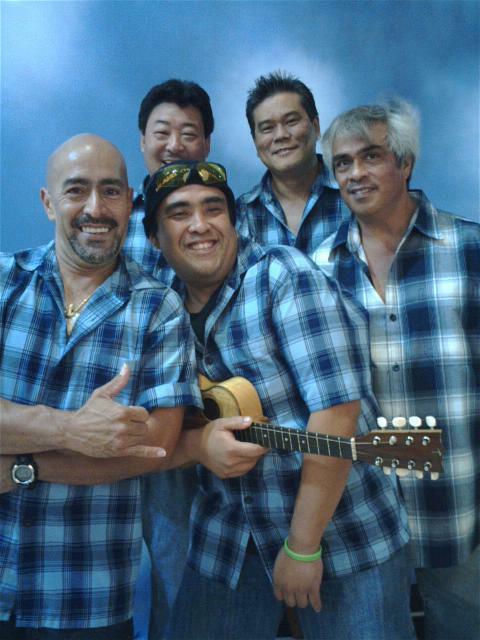 Island Storm is a powerful island style band with over 10 years of experience entertaining at all levels all around the island of Oahu. Types of music we cover include Hawaiian, Reggae, Country, Pop, Rock and Oldies. Copyright 2016 Island Storm. All rights reserved.